These take me back to the good ol' days. My mom was a teacher for most of my life, and during the summers, we would go to the beach and pick up Taco Bell on the way home. And every single time, I ordered the exact same thing: a bean burrito with no onions and a chicken soft taco, hold the lettuce and tomatoes, add sour cream. In fact, I have to admit that I have an unhealthy relationship with Taco Bell. No matter what study comes out, and regardless of what their food is made of, they have my loyalty. So you can understand why I'm grateful that most Taco Bell products are now sold in grocery stores. This is one of my all-time favorites, and it is fantastic. 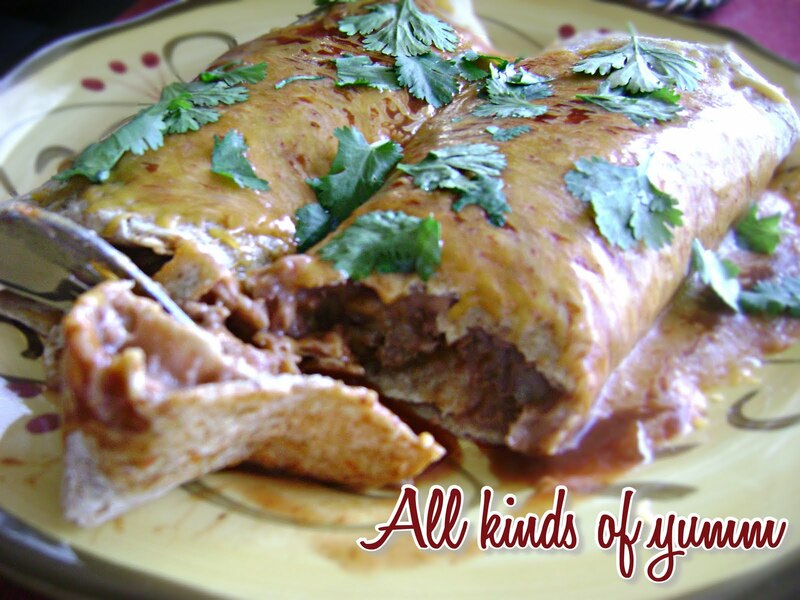 I know what you're thinking: it's just a burrito! But it's so much more than that. It's a solution; a solution for all you people out there who need a quick fix for dinner; a solution for those of us who are counting pennies at the end of the month. These also help after experiencing broken hearts, fights with spouses, and missing your best friends and family who are all in a different states. It's the solution. Combine ground beef with taco seasoning and cook over high heat until completely cooked. It's that simple! This made 7 burritos, and it cost less than $10 to make. Serve with chips and salsa and maybe throw in a little guacamole.